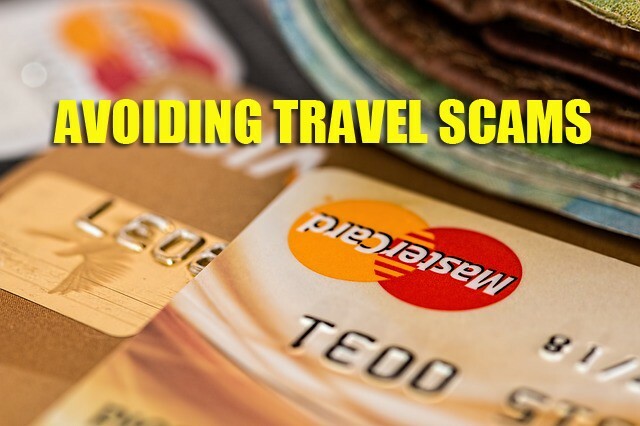 If you have taken an airline flight lately, you'll quickly note that the price you paid for the airline ticket is really more than it should have been; several charges were added that were not explained upfront. “Passenger Facility Charges”, “Fuel Surcharges”, three or four other “Taxes”, service charges all add up to your final payment. The problem is that the airlines keep looking for other ways to implement additional charges without the consumer knowing about it. The hotels are doing the same thing with what they have termed “resort charges”. These are daily charges that are added to your room and payment is required upon check-out. When you were shopping for the “best” hotel, which translates to, the “least expensive” hotel, these “resort charges” were not revealed. They really started cropping up about 2-3 years ago, especially in Las Vegas and Hawaii, and now really all over the United States. Interestingly enough, these fees are what the cruise lines call “non-commissionable” fees, so they don't have to account for commissions to the travel agents who recommended and booked the reservation. When asked what benefits were received as a result of having to pay a resort fee, the explanation is usually that it pays for the use of the phone in the room (who nowadays uses the phone in a room? ), it covers free internet, daily newspaper, parking (even if you didn't have a car), free in-room coffee, or a pool umbrella (which they never used). If one has to pay a daily resort fee, all those services are not “free”, as they like to proclaim!! 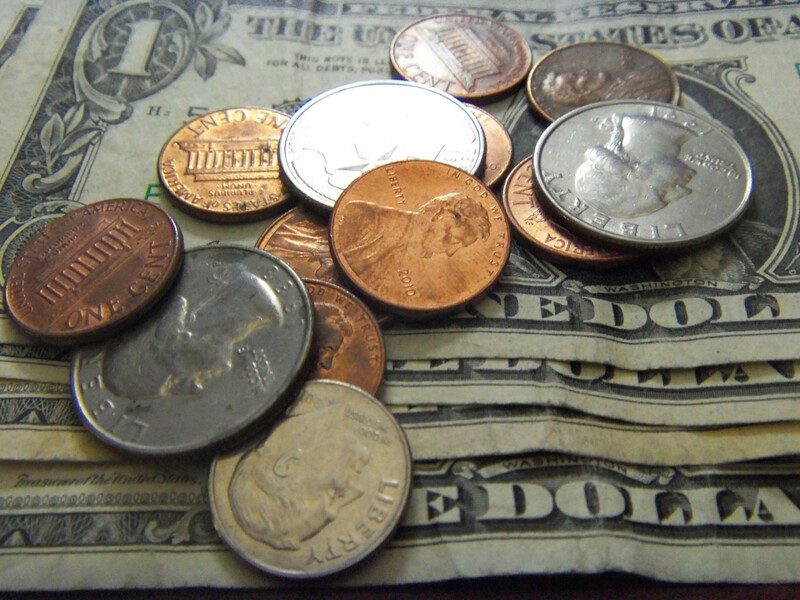 The Travel Trouble Shooter who has a weekly column in the Dallas Morning News, Christopher Elliott, indicated recently that the average resort fee in the United States is $17.30 per night. Note that is average. I've recently booked a resort hotel in Hawaii where the resort fee was $40 a night, that's the high end, but Mr. Elliott also said that properties adding fees to their billing in 2015 increased 25% when compared to the year before. The secret when shopping is to remember that the rate you are finding might be too good to be true. You have to dig a little deeper nowadays to make sure the overall charge for a night's stay is what you expect it to be when you booked it. Most travel agents are aware of the additional fees and inquire about them when booking a hotel for our clients. We often have to read the very small print in the hotel description, but it is important that we reveal all that we know about the charges to our clients. The problem is that sometimes that important information is not disclosed until check-out time. Our encouragement is that if you are shopping for hotels on the internet or on the phone, be wary of the rate that sounds too good to be true. Ask questions before you commit. Another good way to be confident is to consult your experienced travel agents at The Travel Factory. We have your interests at heart, so give us a call anytime at 698-1421 or 800-760-4040. A face-to-face visit is preferable, and we are at 4150 Southwest Drive, Ste. 120, Abilene, TX, in the Plaza at Park Central between Rosa's and Chick-Fil-A. Last month I reported on an amazing travel vacation investment with Viking River Cruise, cruising down the Rhine River in November 2017. It was a smart decision to plan for a vacation in '17. Today, let me give you a tip on a more recent travel vacation that will really get you excited. It is especially good for couples who are celebrating anniversaries, birthdays, or any other special celebration. The cost is very inexpensive when compared with a week's vacation on land, or even one of those all-inclusive vacations to Mexico or Jamaica. I'm referring to the Rudy Cruise on September 11-18, 2016. Rudy Fernandez has planned a cruise for his friends and listeners to KEAN and other TownSquare Media stations for the past 10 years on a Caribbean cruise out of Galveston. 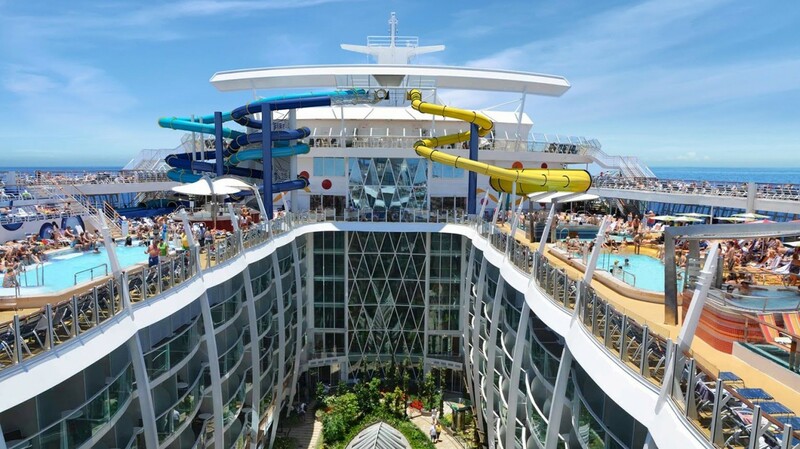 This year we will be on Royal Caribbean's Liberty of the Seas, a new ship in that market. They spent several million dollars in February while the ship was in dry dock, refurbishing her and putting many other enhancements for the enjoyment of their guests. We continue to get questions about the safety of traveling in Mexico and Europe. We have just recently returned from a few days in Cancun, Mexico and I can safely say that of the entire 3 days we were there, there was never a safety concern. We were in downtown Cancun area, a very busy street, and I did a little shopping by myself, but never felt nervous about my safety. The airport was very busy both going in and departing, but the transfer agents who were helping us with our luggage were very professional and accommodating, and interestingly, we did not see any policemen in the area. One of the concerns that some folks have is safety in Europe, especially since the terrorist attacks in Paris and Brussels. Speaking from personal experience, we had just landed in Budapest on Thursday before the Paris attacks, but in that large city, we did not have any moment of insecurity. We even went on a walking tour with a local guide for about an hour in the inner city and saw no evidence of overt security measures being enacted. In all of the cities we visited in those seven days down the Danube we didn't feel overly concerned about our safety. 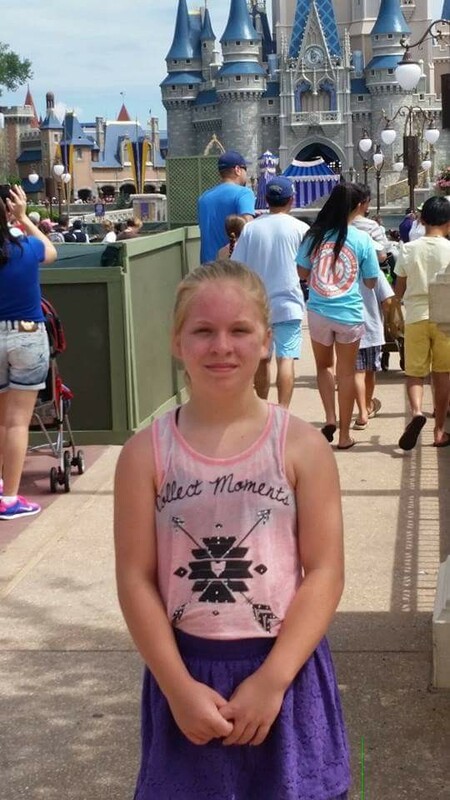 It's nearing the time for vacationers all over the country as well as those here in the Big Country to begin their summer vacations. Whether you are traveling by auto, air, or ship, we want all our friends and guests to be traveling safely. A lot of the time we get complacent in traveling and let our guards down when it comes to being safe and aware. One of the reasons for that is we are comfortable here at home and we think it should be like that wherever we are. That is not always the case, even here in these wonderful United States. So in preparation for traveling safely, let me suggest a few reminders. Keep credit cards, ID (passport or driver's license), and cash in a front pocket, not the back pocket. And you might consider having your hand in your pocket over the wallet if you find yourself in a crowded bus or train. Avoid wearing flashy jewelry and clothes that quickly draw attention. If in a foreign country baseball caps or shirts with English words identify you as “tourist”. Just returned from a great three days in Cancun. Funjet Vacations invited many of their top agents from around the United States to gather for meetings and discussions of new selling opportunities in Cancun and along the Mayan Riviera. We stayed at the beautiful Hyatt Ziva, and what an experience!! They purchased that property which used to be a Dreams Resort, spent $50 million in refreshing and changing many things, and are now presenting it as a family vacation resort. If you have ever been to Cancun, it is located right at the northern tip of hotel zone in Cancun, in fact, our room looked out over the lighthouse and the beautiful all-color-of-blue water and beach. The hotel has 12 unique restaurants, bars, and lounges, and remember, it is an all-inclusive property. So that means you don't pay for anything while there!! Kids love it....ice cream whenever you want it, a candy store that dazzles, and a great hamburger joint with a real 1957 rebuilt Chevy in with a table set up in the front seat. There also is a Kids Club with a water park and a tree house. 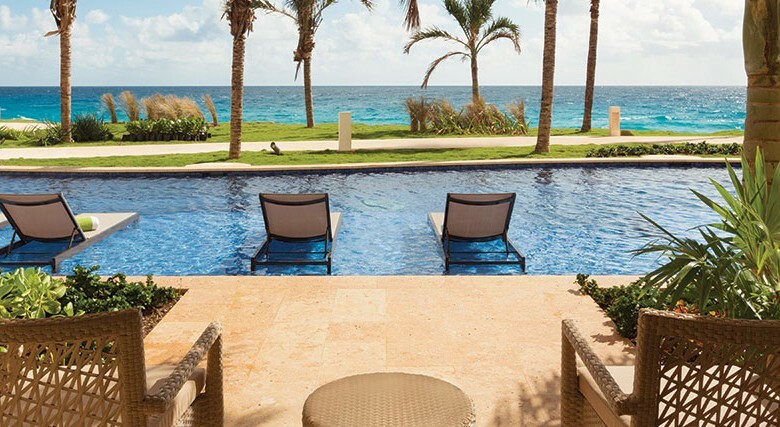 Another plus is that they have 3 infinity pools, including an adult-only pool, and three over-sized whirlpools. Coming soon is a Dolphin Encounter where one can swim with the dolphins in a safe environment. And it wouldn't be a proper resort without a spa, so they have all kinds of treatments available from the head to the toe in a beautiful facility. Folks are always asking me for some real good travel bargains, some tips on some inexpensive places to go. Well, I'll explain one that beats just about any bargain I have ever heard of, for sure the best one I've ever sold. The Rudy Cruise out of Galveston has always been a real good cruise bargain, but this one will almost top that one!! We reserved some space on a Viking River Cruise ship for November 25, 2017 going down the Rhine River from Amsterdam to Basel, Switzerland. It's a 7-day Christmas market cruise where we visit several excellent ports in Germany like Cologne, Heidelburg, the French port of Strasbourg, and a day it the Black Forest. The price starts as low as $1,874 a person for a first floor room, based on availability at time of booking. A French Balcony starts at $2,624 a person; a Veranda on the Second Floor will put you back only $2,874. Those prices include all your meals, and they are really good, take it from me. Also, beer, wine, and soft drinks are complimentary at lunch and dinner. They have coffee, tea, and cappuccino available at all times of the day, and if like the last ones we were on, cookies and muffins were available just about all day. Today I'm referencing an article by David Swanson in his post “Beyond the Guidebook” for some excellent insight into the cruise industry in 2016. The cruise industry carried more than 23 million passengers in 2015, and this year there are nine new oceangoing ships that will make their debut. 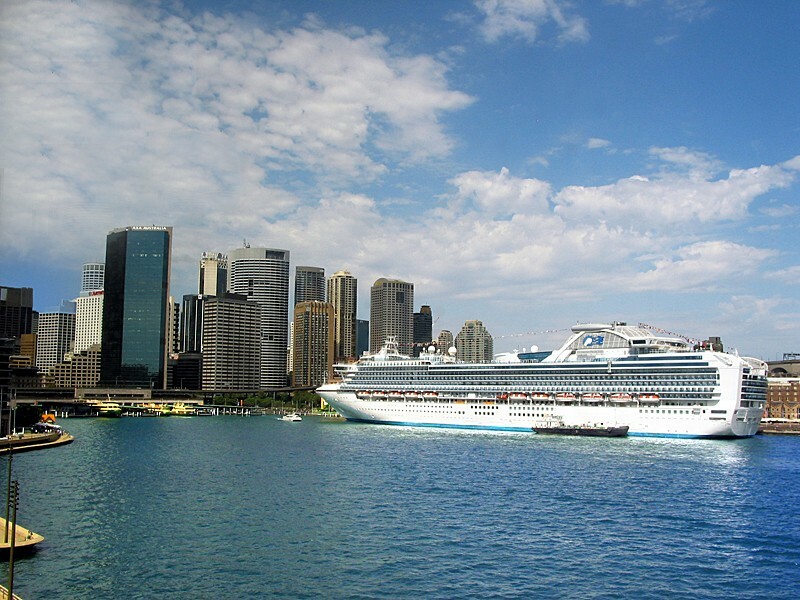 Would you believe there are millions of Americans who have never cruised? Many of those who cruised in 2015 were repeat guests, because they have discovered that this is absolutely the very best way to vacation. So, for those who haven't cruised, the lines are targeting you, so what's new? In the first place, there is no “free” cruise. Someone has to pay for it in some form or fashion. In the second place, it's not “free” if you need to supply your credit card for a payment for anything. Further complicating your “winning” will be the common experience of the cruise being “booked” or not available on the days you want to travel. Generally the scam operators will not give you full and complete information until you've given them your credit card number. Once you do that, you will find that there will be restrictions of some kind or conditions that would make the trip more expensive or impossible for you to take. Last week we talked briefly about the financial success the Disney brands were experiencing, and why not? It's the happiest place on earth!!! It has become so massive that to see it all takes several days to do it right, and still get to do a little relaxing. You'll pay a little more to stay on the property at a Disney hotel, but you'll love the perks, especially if you are driving because the parking is free. They have great swimming pools too. 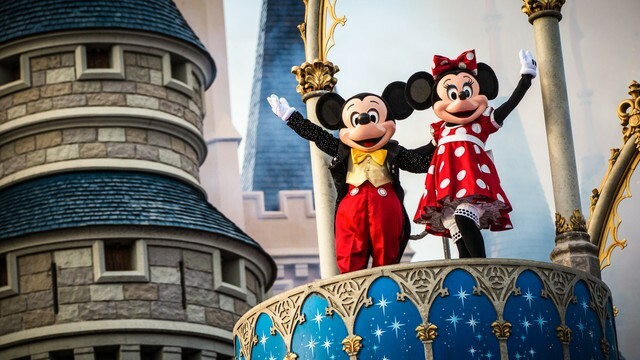 They have Disney FastPass service where you'll be able to reserve a time to visit some of the attractions, entertainment experiences like the fireworks shows and parades, and it is included with your Parkhopper pass which provides admission to all the attractions. They also have the MagicBand that everyone wears that provides admission to your room, attractions, and shows; you can even purchase food and merchandise with the MagicBand. Of course it is synced to your room, so the charges go to the room. Oh yes, they have the Memory Maker...a photo package that will not only provide you with great professional pictures of your experience but also save you money. Travel Weekly reported last week about the good fortune, or hard work, of the Walt Disney Co.’s Park and Resorts division. They reported a record first-quarter net income of nearly $1 billion. . .a nice 22% increase in operating income over a comparable period last year. Overall, Disney saw is net income increase 20% for fiscal first quarter and revenues rose 14% to $15.2 billion. On Jan. 19, the U. S. State Department updated its Mexico travel warning, but the update once again avoids most of the country's tourism destinations. The warnings were directed mostly to border regions and areas along major drug-trafficking routes. There were no advisory for Mexico City or the states of Guanajuato, Quintana Roo, and the Yucatan. Other than Mexico City, these are the areas where the major tourist resorts are located. 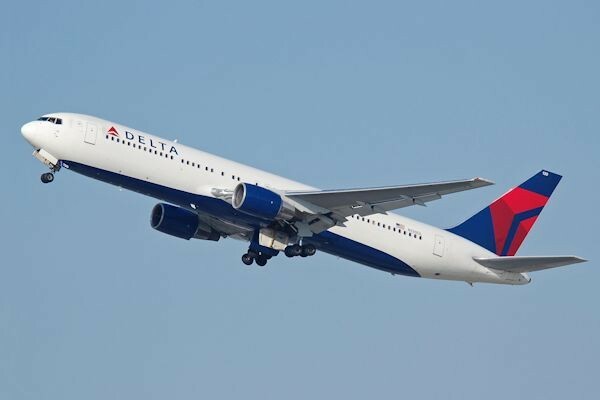 As reported in Travel Weekly by the president of Delta Vacations, John Caldwell, “Delta Vacations has not seen any recent increase in concern from our customers about security in Mexico”. He indicated that the majority of their business was in Puerto Vallarta and just north of PVR in the Riviera Nayarit. That is the area on the Pacific coast south of California. Last year Mexico ranked Number 9 among the world's 10 most visited countries. More than 32 million tourists visited Mexico in 2015 which is an increase of nearly 10% from 2014. Another recent concern for Mexico as well as some of the Caribbean islands is the threat to tourist from the Zika virus. Mexico's tourism agency said the Zika virus does not pose a threat to tourists in their country, citing the low number of cases, 34, in the country in rural areas far from popular tourist destinations. Mexico tourism also said major tourist destinations and businesses have mosquito-eradication practices in place and that the country is prepared to contain the virus. So far, we have been promoting and selling the Mexico tourist product without reserve. It's the fastest way to get to a destination from Texas, about 2 hours and 15 minutes, so you get to spend more time on the beach or doing your thing when you go on vacation. And, the prices recently have been very good, so we encourage all our friends to give the experienced travel counselors a call at 698-1421 or toll-free 800-760-4040, or stop in for an excited visit to talk “VACATION”. Now is the time to plan for that summer away. 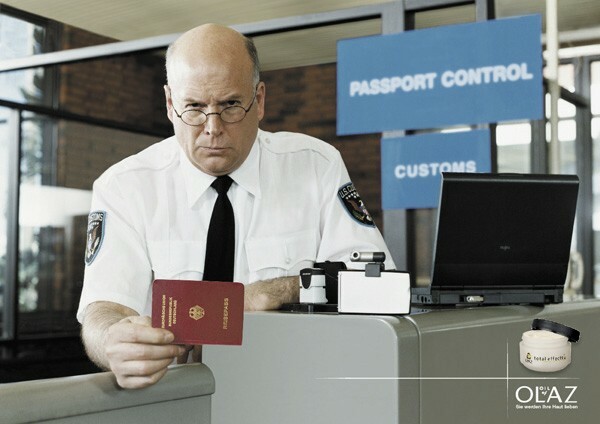 Recently the U. S. News had a column talking about some travel myths that were not altogether true. I thought I'd review a few of those and add my own comments about them. We are always getting the questions “what are the least expensive days to travel”, and we have usually said Tuesday, Wednesday, and in some cases Saturday. For the most part, that holds true because there is a lot of commercial travel on Mondays and Fridays, and domestic travel is usually heavy on Sundays, both of which increases the price. On the other hand, the founder of Airfarewatchdog.com, George Hobica, says “there's really no magic formula”. Research show that to find the best deals, purchasing your tickets between one and four months prior to your trip will likely yield the lowest rates. One of the most popular tourist destinations in the United States, beside Las Vegas and New York City is (Polynesian drum roll, please) Hawaii!!! The latest Travel Weekly reported that the final 2015 numbers aren't in yet, but the prediction is that it will be the record-setting year for visitor count in the 50th state. We've had several questions about this program that the TSA instituted back in 2011, then at only designated limited locations in the United States. Eight years later, there has been more participants and more designated locations, so folks who have heard about it are inquisitive about how it works and is it effective. It does work, and it is effective, especially for those folks who travel by air fairly extensively. 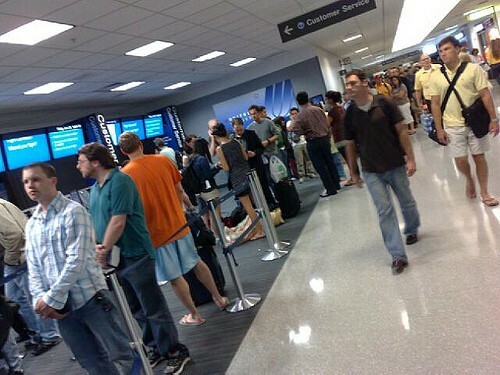 It saves time by reducing the time one stands in line at the security check stations, plus you don't have to essentially undress to get through the line. It Saves Time How Do I sign Up? One of the more popular destinations that we book every year is a 3-4 night trip to the “city that never sleeps”, Las Vegas. There have been some interesting changes that have developed over the past few months that makes one raise their eyebrows. One in particular is charging for parking. No one has ever had to park in Las Vegas, even at the downtown hotel/casinos. And visitors have been able to park at the Strip hotel/casinos at their parking garages for free.....but things are changing. Typically the “best rates” will be found during the re-positioning cruises as the season changes. They take ships that were stationed in the Caribbean and move them to Europe in the spring and then reverse them in the late fall; some of the ships were in the Caribbean and they move them to Alaska in mid-May and then reverse the move in mid-September. Also, booking a cruise 8-10 months out will generally provide the best rates of the year, because several cruise lines are abandoning the policy of getting rid of unsold space 2-3 weeks before departure with deep discounting. Instead they are holding the line until 30 days before sailing and not discounting any more until it sails....even if some cabins go unsold. Off season in September and October in the Caribbean is also usually bargain months. So, how do you go about selecting the best cruise for you and your family? The first step is hooking up with a reputable travel agent, the more experience the better. Have a good handle on what you want to spend and how long you want to get away. That gives that experienced agent a good idea about which cruise line and ship to suggest. Another clue for the agent is the size of the family that is being considered, and that will dictate how many rooms will be required. Another consideration is whether you want to fly to the cruise embarkation city or will you be able to drive. For many folks who live here in the Southwest, Galveston is an ideal port to drive to, especially if there a numerous people traveling. Pricing is also dictated by the cabin category; inside, outside, balcony, or suite. The experienced travel agents at The Travel Factory here in Abilene have over 100 years combined experience in arranging cruises and tours for many families over the years, and they would be more than excited to be able to help you manufacture the family cruise vacation of a lifetime. They have already planned and are taking reservations for 4 group tours in 2016. The first one is a British Isles tour from May 8-20 with visits to Ireland, Scotland, and Great Britain as well as an extra excursion planned for Paris or Normandy. The annual Alaska cruise/tour is set up for July 4-16, 2016. This is the 22nd group that they have planned and it is selling very briskly. Princess Cruise Line will recall our group inventory next week so we encourage anyone interested to contact us immediately for the best price. 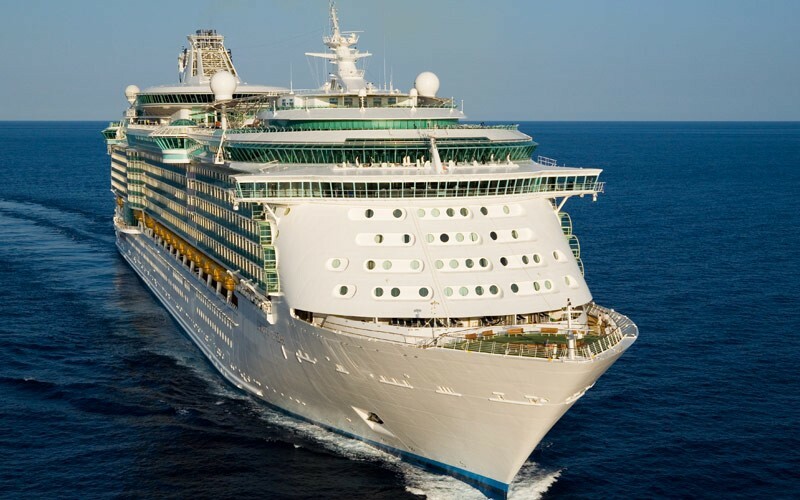 On September 11-18, our 11th group with TownSquare Media and host Rudy Fernandez will enjoy the services of Royal Caribbean Cruise Line on the Liberty of the Seas out of Galveston. We have negotiated the very best group prices; we are anxious for all our friends to go along with us. October 15-22 are the dates for our beautiful cruise in Hawaii on Norwegian Cruise Line's Pride of America. This is absolutely the best way to see the Hawaiian Islands, so give us a call today for more information. We can be reached at 698-1421 or 800-760-4040; better than a computer screen is a real live agent at 4150 Southwest Dr. or if you must; www.thetravelfactoryabilene.com gets to our web site. 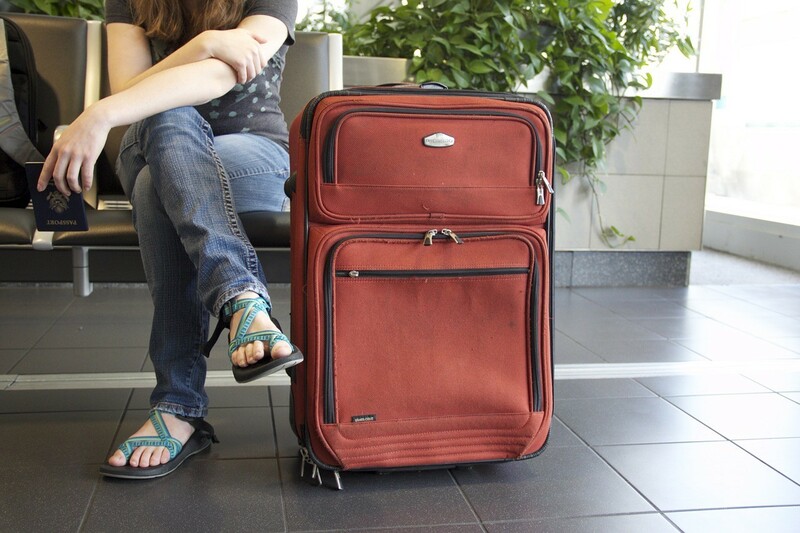 One of the main concerns of the traveling public today is “is it safe” to travel? 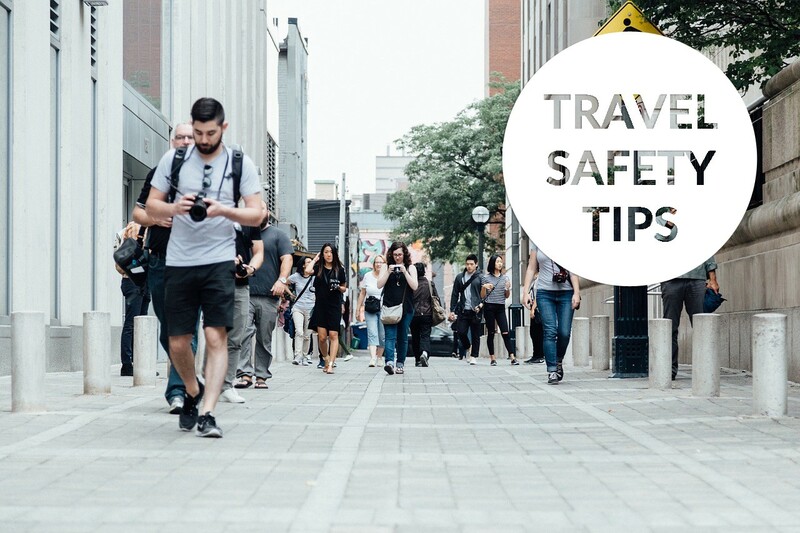 Common sense tells us that it depends on where you plan on traveling and if there has been any United States State Department warning of traveling to that destination. We are discovering that in today's world, terrorism knows no boundaries, and even though it has been relatively rare, it is slowly becoming a concern for a lot of folks. One of the most often statements we receive when the phone rings inquiring about airfare to a certain destination is, “just give me the cheapest fare you have”. Well, of course, in this day and time, that is a loaded question. Do you just want the base fare, or do you want us to add in the tax and service charge, and depending on the carrier, do you want all the other ancillary charges that you would be subject to? I remember back in the late 70's, early 80's when the airlines began awarding points for mileage flown on their airline, the reward being a free ticket (you'd have to pay the tax), for every 10,000 miles earned. Now it's up to, for most destinations, 25,000 miles for domestic tickets and 50,000 for international destinations. The Plus and Minus of Airline Cards the infrequent vacation flyer 25,000 miles for domestic tickets 50,000 for international destinations. As one publication promoted, “The Hawaiian PEOPLE, the HISTORY of the islands, the CULTURE of the islands---they're what set a Hawaii vacation apart from others”. 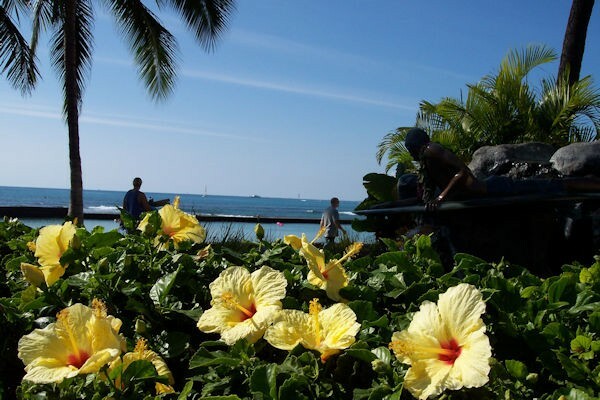 Over the years we have had the privilege of sending many good friends to the Hawaiian islands for their unforgettable vacation....and as that publication announced, those attributes were all mentioned when reviewing their vacation on their return. There are many things that draw guests to the islands, among them are the relaxed ambiance throughout the island, the beautiful beaches, sightseeing opportunities, the natural wonders, and last but not least, the safety aspect prevalent throughout the islands.